Engaging over 100 people from the Greenway Community. Providing a selection of Chinese food. Chinese Dancers entertained the residents. Translators presenting throughout the day. 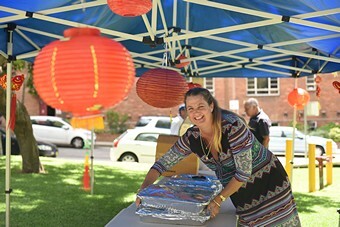 The Greenway Tenant’s Group is a not-for-profit organisation providing services to Social Housing tenants in New South Wales.